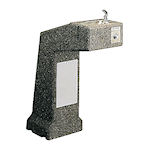 The Elkay LK4591 Outdoor Stone Drinking Fountain features a weather-resistant exposed stone aggregate finish for year-round beauty with minimum maintenance. 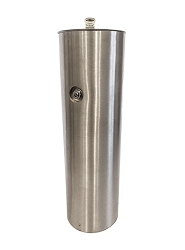 Resistant to all seasons, this unit is built to withstand the outdoor elements with no problem. 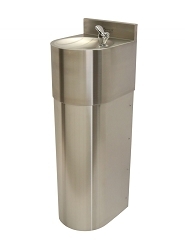 Designed with you in mind, the contour-formed stainless steel basin’s rounded corners and edges reduce splatter while ensuring proper drainage and preventing standing waste water. 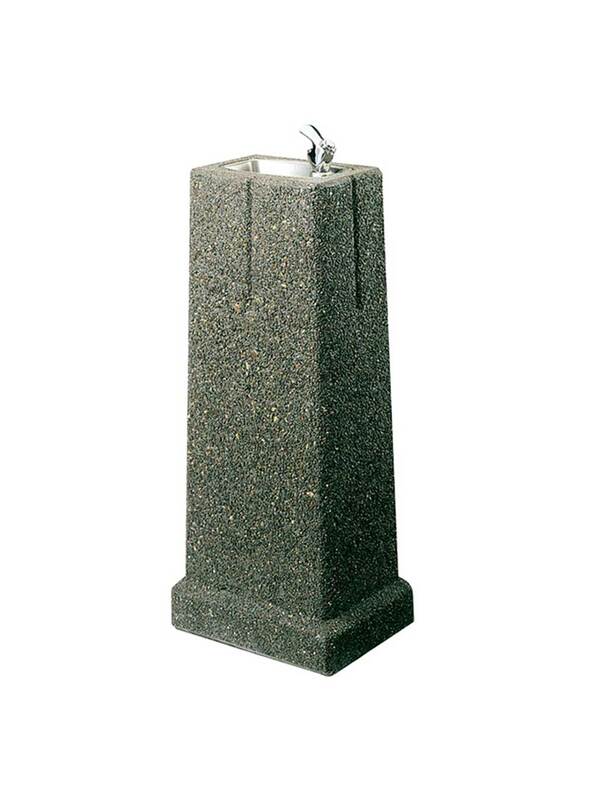 The square base with a neutral textured Stone finish is unobtrusive and will blend into any outdoor environment. 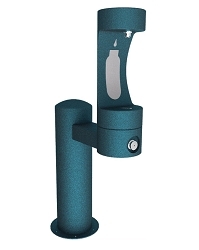 The perfect hydration solution for those hot summer days spent outdoors.